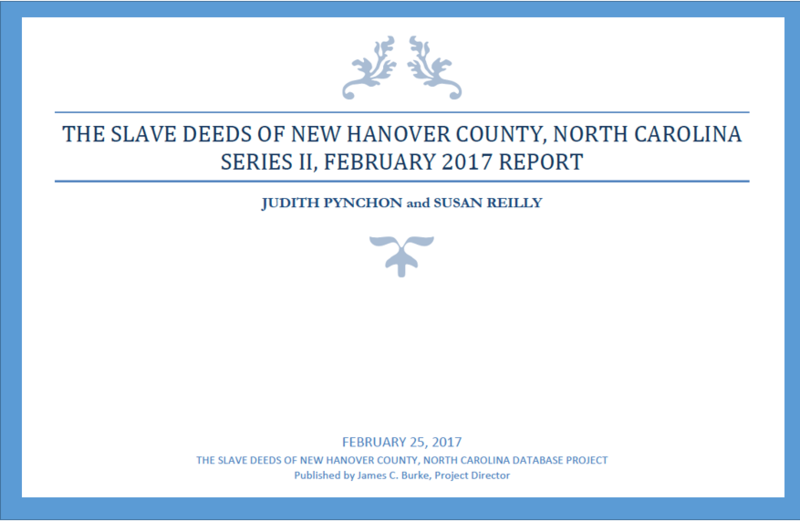 in Volume 1; thus, a page by page review of the deed books that comprised that volume was required. As a result of this review, duplicate entries and a small number of erroneous entries were identified and removed (see Appendix). The total number of entries included herein is 6,607. This file is provided for users working with older versions of Excel. Users with Excel 2010 should access the Zip file above. 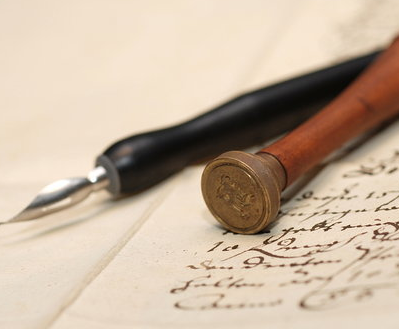 "The Division of Land and Dowers contains the record of judgments made by the Courts of Pleas and Quarter concerning the division of property left in a deceased person’s estate when a will is not registered before his or her death. If undetermined, the Court will send an administrator to do a return and create an inventory of property. The Courts will also determine whether or not a widow is adequately cared for with what was left to her in the will, and changes will be made if necessary. 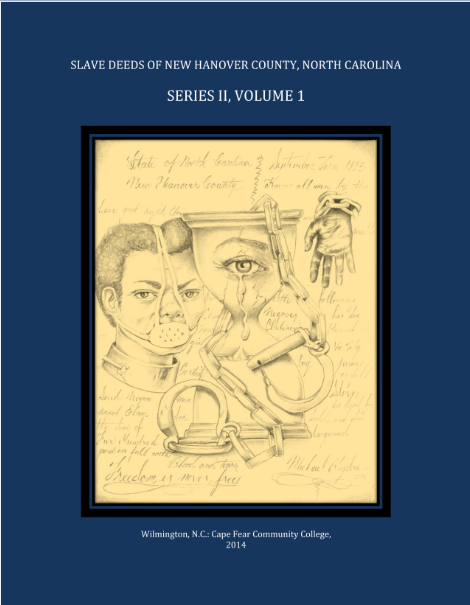 The legal dispute of heirs surrounding their inheritances is also covered in these volumes. 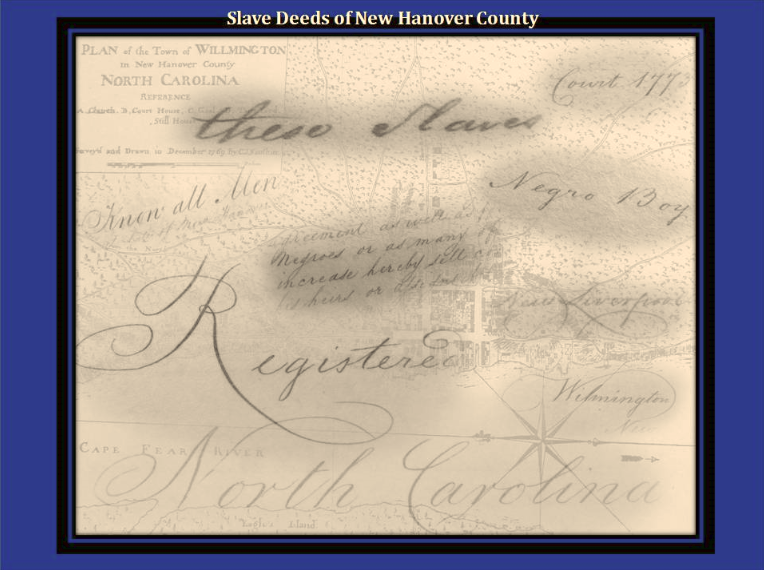 There are two volumes of the Division of Land and Dowers house in the archive of the New Hanover County Register of Deeds. 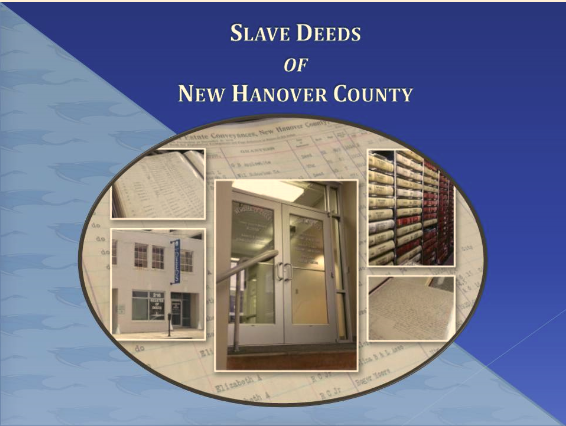 This spreadsheet contains all the entries from both volumes that contain references to enslaved persons." 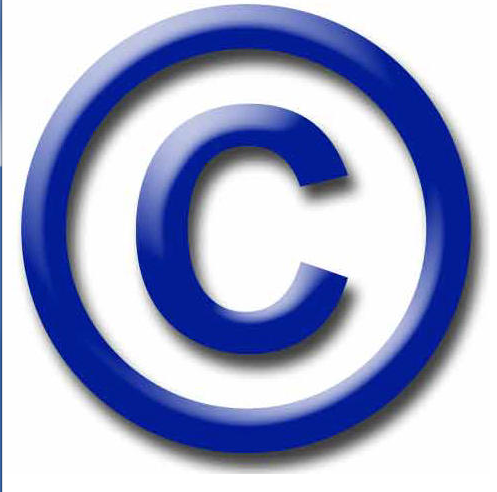 Permission to download, copy and use these documents for educational and research purposes is hereby granted, provided that copies are not altered, and that Cape Fear Community College and the New Hanover County Register of Deeds are credited when the material is used. Sale of the documents is prohibited. This is a partially completed document. Verification is still being performed on these records.